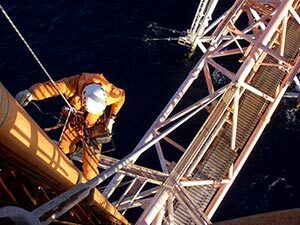 Atlas Access was established in 2001 as an industrial rope access operator specialising in providing a comprehensive package of Inspection, Maintenance, Repair and Operational Services to a wide range of industry groups throughout Australia. Atlas Access Services are used by Oil & Gas Contractors, Rigging Contractors, Civil Engineering & Inspection Companies, Building Contractors, Property Management Companies, Hospitality Industry and many others. Atlas Access is managed by a team with many years of experience in their respective fields and a reputation for providing a reliable, safe and quality service. We continuously seek advancement of current and new technologies and innovative ways to deliver our services. We welcome the possibility of forming/joining alliances on both a project-by-project basis and joint ventures. If you are looking for access training in Sydney, you will find the best access training courses at Atlas Access. You will be led by top quality instructors who have years of experience in industrial rope access work and also all the required certifications for providing instruction in the same. Not everyone has what it takes to work at heights. The obvious thing you’ll need of course, is to not be afraid of heights and to not be predisposed to vertigo. If you’re the kind of person who doesn’t flinch at the thought of skydiving or bungee jumping, you might want to consider working in jobs where industrial rope access training is a requirement. Most people tend to think of window cleaning when they first think of industrial rope access, but in fact there are way more situations where this training is necessary. Any situation involving working at heights were ladders or scaffolding would not be practical or safe is a situation where industrial rope access is required. 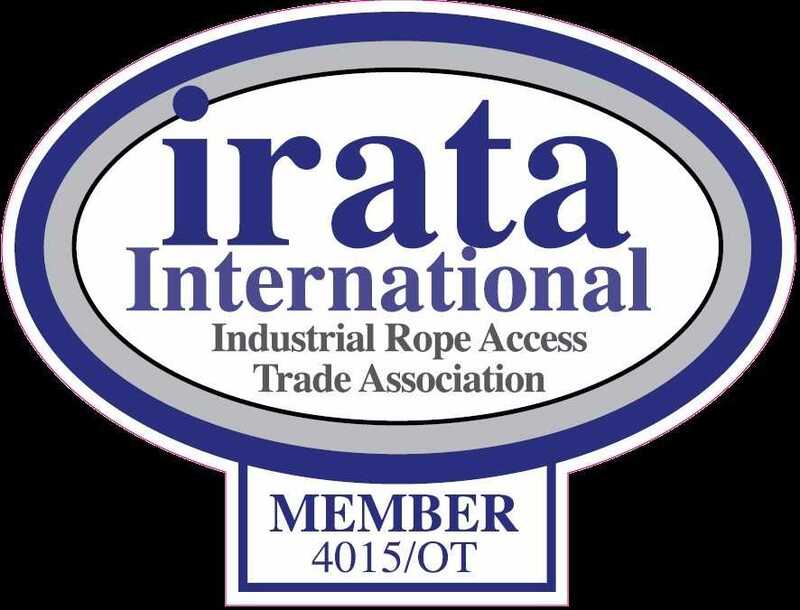 Currently, the numbers of people already certified in industrial rope access represent a very small segment of the population, so that means with the certification, you are very likely to be an in-demand worker with pay to match the skills you possess. Installing signs – when signs are installed high up, they attract more attention and can be seen from farther away. To install signs at the top of skyscrapers, you will need to use rope access. Cleaning, inspecting, or repairing silos and storage tanks – used in many industries including farming, manufacturing, oil production, cement making, rail transport, and chemical storage facilities, silos and storage tanks are a big source of work opportunities for rope access workers. Painting – painting on high buildings, bridges, towers, and even ships requires rope access skills. Your training can really take you places. Rescue work – although rescue work requires many additional skills, rope access can be very important in some rescue scenarios. Having rope access skills is always an asset for rescue workers. Recreational or competitive climbing – when you have industrial rope access training you will be safer in recreational and competitive climbing scenarios. There are many other ways you might put your skills to use, and having these skills opens up so many opportunities for you. The first, and most important, reason to participate in an access training course is to help ensure your own safety when you are working at heights. Simulating real worksite conditions, our access training centre provides an ideal preparation for everything you are likely to experience on the job. In fact, because there is such a strong focus on safety and accident avoidance, just a short time in one of our access training courses is at least equal to (and probably better than) many years of on-the-job experience. Your own safety, however, is just one of many considerations. You also need to consider the safety of your co-workers, the safety of the general public passing below you (including their property), the safety of wildlife and vegetation, and even your commitment to doing the best job for your employer. One of the reasons our system can be evaluated as the best access training in Sydney is because it is fully comprehensive training, preparing you in every way to be the best you can be when working under extreme conditions that relatively few people have the courage to face. Training with us will equip you with elite level skills and knowledge in everything you need to know about working at heights and potentially precarious environments. All of our instructors are experts who have extensive experience in the industry. 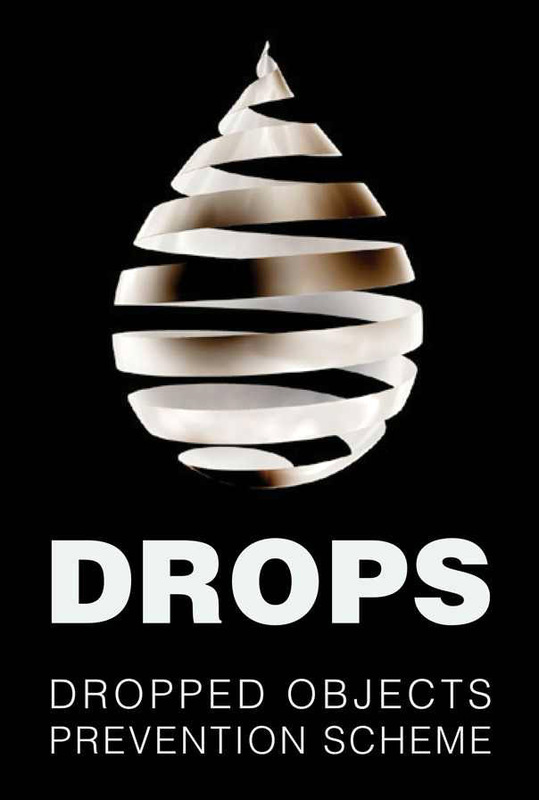 They take their job seriously because many of them have had the opportunity to witness workplace accidents first hand. They are well aware of the consequences of not following correct procedures, and how vitally important it is to teach you as much as they can in the available time. You will be given ample opportunity to learn from our experienced instructors, and you are encouraged to take a proactive approach to learning. Keep in mind that you are not just attending the course to gain a qualification, but to learn how to be safe in a potentially dangerous environment. You are also learning the safety essentials to protect others, and learning how to be able to do your best work in conditions that can be far more difficult than those faced in the average job. This should be motivation enough to keep your focused on the goal. If you attend only to gain the qualification, then you are missing the point entirely. Having said that, it’s worth also being aware that this is a very valuable qualification. Possessing this qualification puts you in contention for rewarding job opportunities that are not available to people without it. Jobs that pay considerably more than average because it takes above average people to do them. Employers are willing to pay good wages for this kind of work because this is a rare but mandatory qualification for performing this type of work in Australia. It goes without saying that we take your safety just as seriously as we’re training you to do. The entire way you will be supported and never pushed faster than you are ready to proceed. We will ensure you are totally safe at all times during your training. Not all training courses are equal, and to be sure of getting the best training with nothing left to chance; you should choose Atlas Access. At our training centre in Sydney, you will learn with experts and you will use appropriate technology, which will be a close match for the equipment you will find in the workplace. Most importantly, you will learn in a safe environment with plenty of support and assistance from highly skilled instructors who are focused on helping you achieve the best results. Contact us at Atlas Access today to find out more about our industrial rope access training courses. We select well-trained, field-experienced and skilled personnel who are flexible, highly motivated and productive. We add the personal touch and take the time to ensure a full understanding of the critical issues and our clients’ requirements and expectations. We respond to our clients needs today and at the same time anticipate tomorrow’s challenges. We provide innovative solutions through people, processes and technology and so produce quality deliverables. We focus our efforts on problem prevention rather than problem detection. We are committed to high standards. Atlas Access is a recruiter of highly-skilled tradesmen. We provide fully trained and highly qualified tradesmen for all aspects of engineering and specialise in manpower skilled in construction, inspection, maintenance and repairs. What are our goals? Our goals are to provide the most professional and efficient services possible, and to ensure that quality assurance and safety at work guidelines are always observed. If you can’t find the service you’re looking for please contact us and we will make every endeavour to provide a solution.